Here's a quick look at the contents of this tutorial. 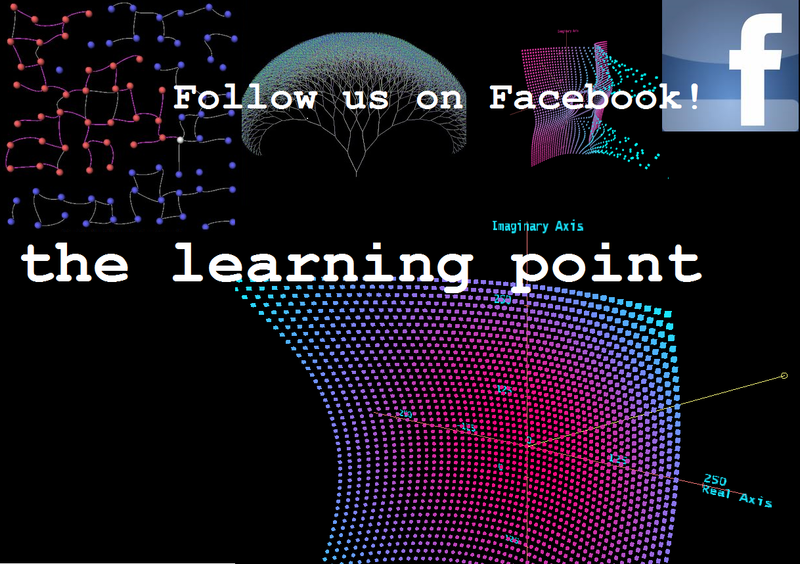 The general idea is to introduce you to the different number systems: Binary, Octal etc. and how to convert those numbers to/from the decimal number system. How do you convert a binary to decimal? 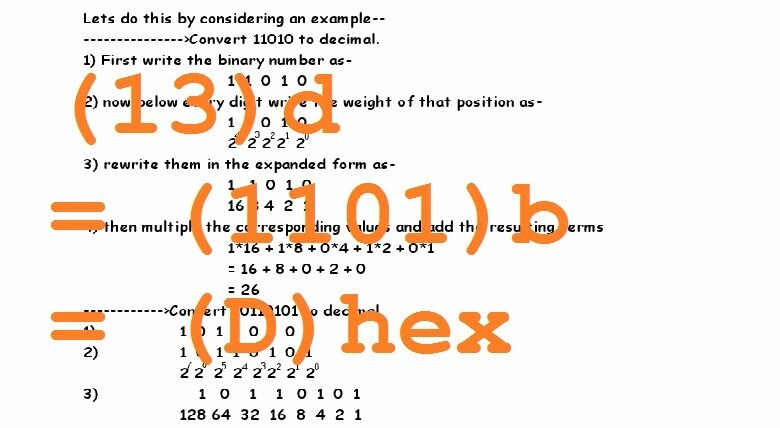 How to convert a decimal number into binary form? reaches 0 and note all the remainders obtained after every division. Note: write the remainders in reverse order i.e. from bottom to top. So the binary equivalent of 73 is 1001001. Similarly, you will also learn about important conversions between octal, hexadecimal, binary and decimal numbers with examples.